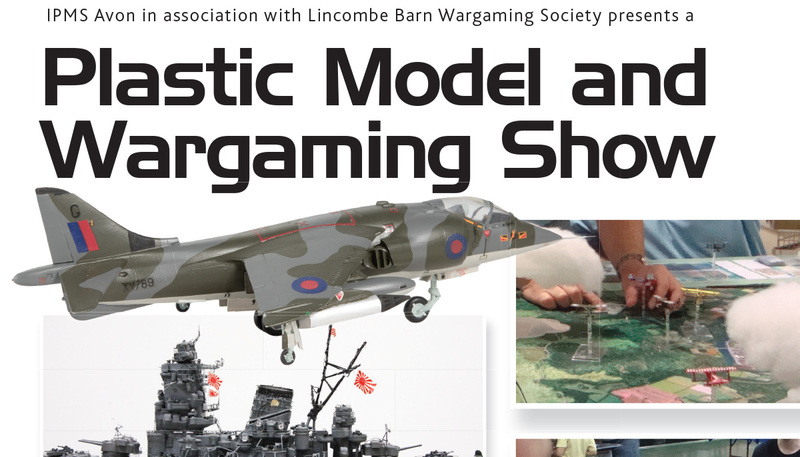 IPMS Avon is holding its 29th annual show in conjunction with Lincombe Barn Wargames Society on Sunday 4th August 2019. The show is being held at the Thornbury Leisure Centre, north of Bristol where there will be over 2,300m2 of display space spread over 3 large, well lit halls. There is also ample free parking for participants and visitors alike. 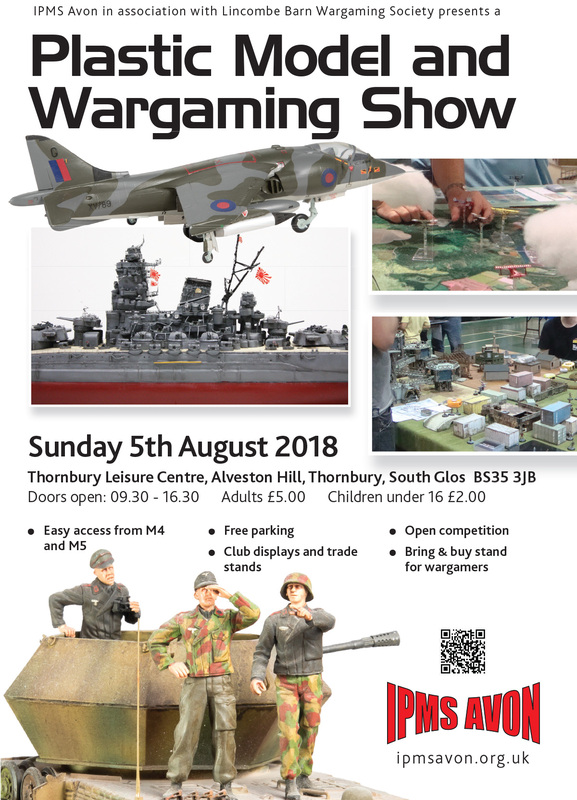 The show is again combining its very popular mix of plastic modelling and wargaming with its wide variety of displaying clubs and traders making this fantastic show the biggest combined show of its kind in the South. We invite all modelling / wargaming clubs and traders to join us. The lists will be updated as we receive confirmation of clubs and traders attending. Class 1 – 1/72 scale and smaller Aircraft & Helicopter - OOBWE. (Out Of the Box With Enhancements). Class 2 – 1/72 scale and smaller Aircraft & Helicopter - Mod. Class 3 – 1/71 scale to 1/48 scale Aircraft & Helicopter - OOBWE. Class 4 – 1/71 scale to 1/48 scale Aircraft & Helicopter - Mod. Class 5 – 1/47 scale or larger Aircraft & Helicopter - OOBWE. Class 6 – 1/47 scale or larger Aircraft & Helicopter - Mod. Class 7 – Military Vehicles 1/35 scale or larger – OOBWE. Class 8 - Military Vehicles 1/35 scale or larger – Mod. Class 9 – Military Vehicles 1/36 scale or smaller -OOBWE. Class 10 - Military Vehicles 1/36 scale or smaller – Mod. Class 11 – Civilian Vehicles all scales. Class 12 - Figures all scales. Busts or single full-bodied figures mounted on a base with or without terrain. Class 13 – Ships, Submarines and sailing vessels – OOBWE. Class 14 - Ships, Submarines and sailing vessels – Mod. Class 15 – Sci-Fi & Fantasy any scale any subject. Class 16 – Dioramas any scale any subject. Class 18 – Junior Modellers any subject any scale. Class 19 – Miscellaneous – Any model any scale not covered in classes 1 to 18 above! 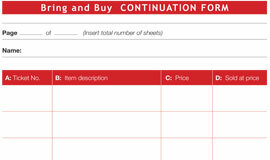 Bring and buy form (Click to download).